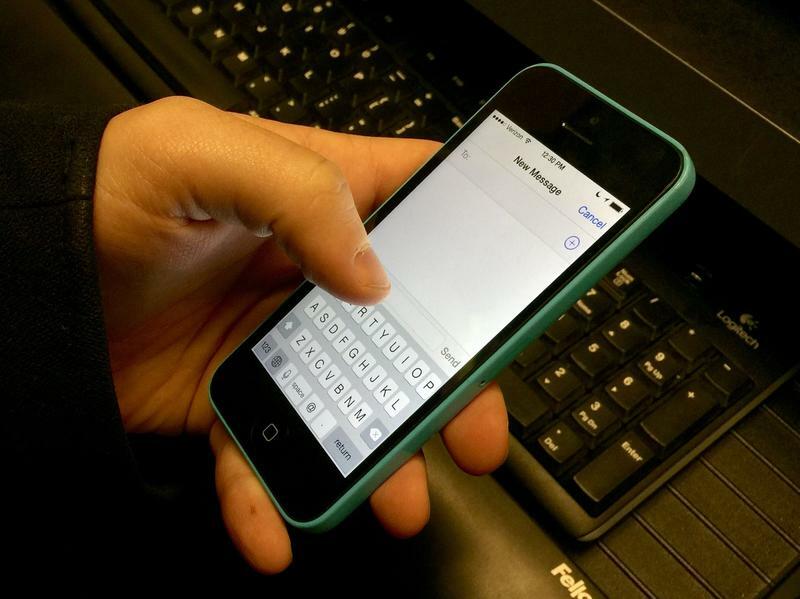 South Dakotans can now report tips about illegal drugs through text messages. Project Stand Up is a statewide campaign that collects anonymous tips about drug crime. Authorities say the program is part enforcement and part deterrent. With one word and five numbers, people who suspect illegal drug activity can report it. South Dakota Attorney General Marty Jackley says cell phone users text "drugs" to 82257. "You’ll receive an automated text that just simply will ask for more basic information, ask for location, the name of the suspect, and then it will ask you if there’s more information you would like to provide such as maybe a photograph or more detailed information," Jackley says. Jackley says anonymity is crucial to gaining information about drug crimes. "The text goes to the third-party software provider, and then it is what we call 'scrubbed' and so law enforcement only receives the tip information," Jackley says. "Certainly some people are concerned to call 911 because they don’t want that information out, or they’re concerned with other tip lines. Keeping this anonymous is a very important piece of Project Stand Up." Jackley says South Dakota is experiencing part of a national drug epidemic. He says the program aims to discourage dealers and users. "Every cell phone out there is potentially reporting information about that illegal drug use," Jackley says. "And then to further gather more information and provide it to our chiefs and our sheriffs and our DCI, so that we can immediately enforce our drug laws to better protect communities." Jackley says Project Stand Up uses zero tax dollars. He says, each year, the texting component has a $12,000 to $15,000 price tag. Jackley says donations cover that and the cost of educational materials for schools. Officials say Sanford Health provides a substantial donation to Project Stand Up. Other non-profits and local businesses offer financial support.